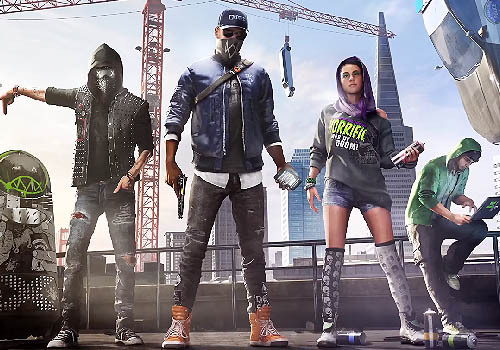 Watch Dogs 2 has a line up of new and totally hip characters. 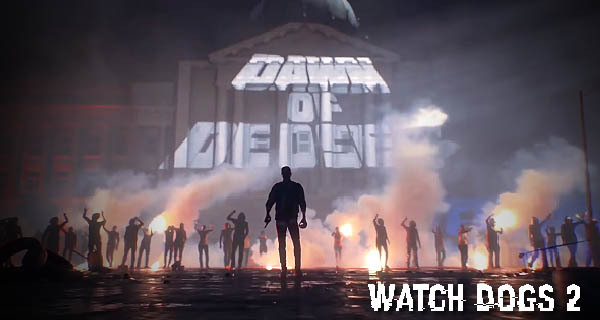 Ubisoft has announced their latest project in last month’s E3 – the sequel to Watch Dogs entitled Watch Dogs 2. The game introduces a new protagonist. Interesting characters will also be joining him in the game. 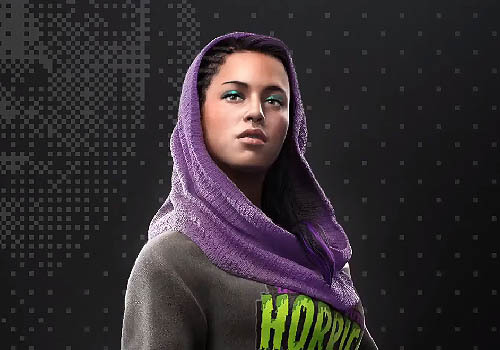 Watch Dogs 2 will launch on November 15, 2016. The game will be available for PC, PlayStation 4 and Xbox One. Originally from Oakland, he now lives in San Francisco. He is a young, self-taught hacker and programmer. He one day hacks into the system and finds out that he has a profile in it that labels him. He then decides to fight against the system and injustice as a whole. He has a fun and cool personality. 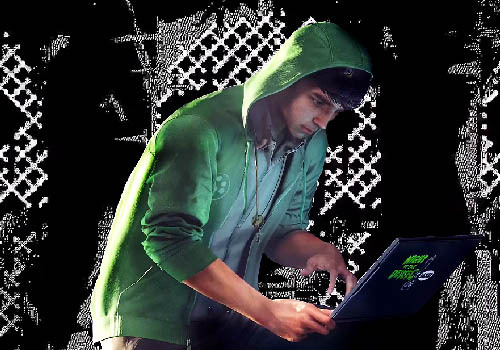 Aside from his hacking skills, he also knows how to do parkour. Marcus’s closest friend in the group. He is described to be the problem solver and engineer of the group. A fan of blowing things up and getting into trouble. Also known as the group’s demolition man. She is a rebel with a purpose. She wishes things to change through her art. She is a great graffiti artist and is the one who makes the visuals used by the group. A quiet guy; however, when he speaks, it usually is about something important. He can hack through anything and everything. He is the ‘brain’ of the group. A global organization of good people who are trying to make things right in the world. Marcus and his group of hackers are the San Francisco faction of the whole Ded Sec. Are you excited for Watch Dogs 2? Well, with what we’ve seen, we know we are. Tell us what you think in the comments below.